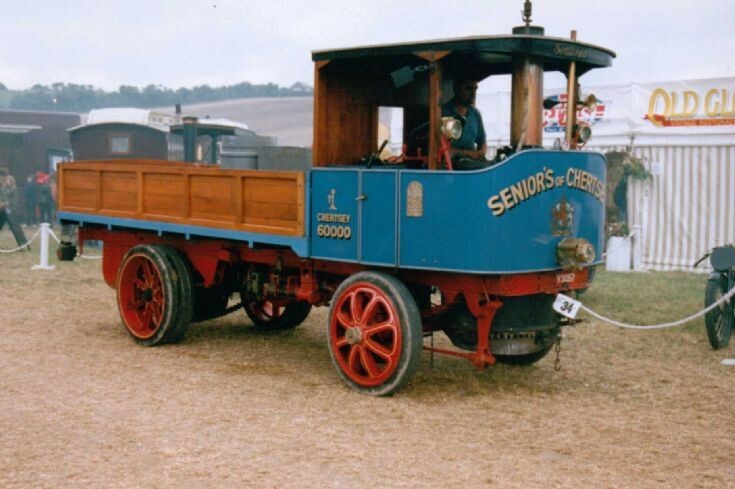 This superb Sentinel steam waggon was seen at the Great Dorset Steam Fair, England in September 1998. I understand that it may be oldest preserved Sentinel. I am sure the local coal merchant in North Aberdeen used one of these in 1950. Used to dump the ashes on the road in piles ! Added by Malcolm Jones on 13 February 2015. This is the 3rd oldest. Added by SDSPS on 22 April 2015. Added by Gary Senior on 13 March 2018.